Diversified offers the latest technologies and hearing aid services New York. 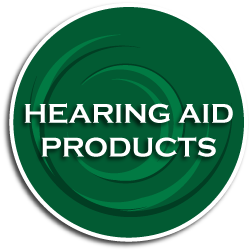 If hearing aid services New York is right for you, we will work together to determine the best kind for your lifestyle and hearing needs. We are a multi-line dealer, so we offer a variety of styles and technology levels to fit your individual hearing aid systems requirements. 2) Hearing Screening: A quick, easy, cost-effective way to check for hearing loss. 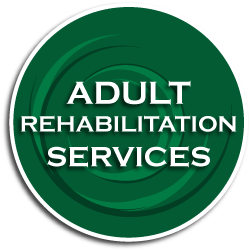 Typically appointments take less than 30 minutes and will show whether an in-depth evaluation is necessary. 3 Hearing Evaluation: An in-depth assessment of an individual’s hearing by one of our audiologists. The purpose of this evaluation is to determine the nature and degree of the hearing loss and the best treatment options. Your personal physical will receive a full report of your status and your recommendations. 4) Fitting Appointment: This is scheduled when a patient’s new hearing aids are ready to be fit. During the appointment we will verify and validate that the hearing aids are programmed properly and that they are fitting on the ear comfortably. We will then go through hearing aid care best practices and teach patients about any features that may improve their listening experience. 5) Hearing Aid Check / Adjustment: After fitting of the aids, you may require a few visits so that we can be assured that your aids are optimized for you. After that, we like to see you every 3 months so that we can troubleshoot your aids, clean and check them. These follow-up appointments are free of charge. 6. Vestibular Evaluation: If you are experiencing dizziness or imbalance, your physician my request a Vestibular Evaluation. This is comprised of a number of tests and can take up to 3 hours to complete. At the end, our goal is to help to diagnose your problem and to work with your physician on solutions for you. 6) Hearing Protection: Making sure you are hearing your best is our number one priority and that includes hearing protection. If you are in need of noise protectors or swim plugs, please inquire with our front office. Hearing aids serve as a critical tool in your hearing health strategy. The greatest advantage of today’s digital hearing aid technology is the flexibility we have in programming your instruments to the specific needs of your individual hearing profile. We are committed to helping you achieve better hearing. Through our audiology services, we can evaluate, diagnose and treat balance disorders and hearing loss. Each of our audiologists offer the highest level of expertise. We evaluate the function of the inner ear for patients who are experiencing symptoms of vertigo, unsteadiness, dizziness, and other balance disorders. Hearing evaluation tests and vestibular studies help identify inner ear disorders. It takes a special kind of caring to work with children and our pediatric specialists have just that. 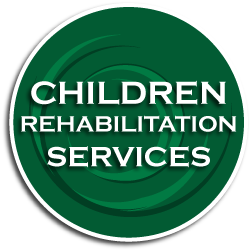 Our professional staff, including speech, physical and occupational therapists, provide a full range of services for children starting from birth. We guarantee satisfaction during our trial period and dispense hearing aids ranging from the most cost effective models to advanced digital hearing aids. 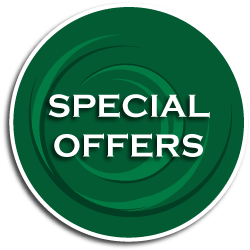 Check out our Special Offers for great savings on products, batteries, maintenance and more!